When people ask me how to write a book, I usually tell them to start at the begining and keep writing until you reach the end. It sounds a little snarky, I know, but it's genuine advice born out of hard experience. It's easy to start a book; hard to reach the end. Either because you find something else to do that seems a lot more fun and life-enhancing than sitting at a notebook or a computer day after day, or because you've started in the wrong place and can't get past the opening scenes. The latter happens to me a lot. Not every time, but fairly frequently, so that by now I no longer panic when I realise that the 10,000 words I've set down aren't going anywhere because I can't get to where I want to go from the place where I began. That's what's just happened with the new book, and it's okay. It's part of the process. As usual, I've been finding my way into my character's world, and most of what I've set down is backstory and scene-setting that doesn't really advance the plot. I may use some of it elsewhere; the rest is useful mulch. Stuff I need to know to tell the story, even if it isn't in the narrative. It happened with The Quiet War - I was 30,000 words in that time. Too much background; too much hesitation before plunging in. It didn't happen with Gardens of the Sun because it picked up The Quiet War's story, and I knew enough about the fictional framework to work out exactly where I needed to start up again. All good. But then I had the same problem with one story strand of In The Mouth Of The Whale, and I didn't get that fixed until I realised that the character was a librarian, not a cop. A small change that made all the difference. I was diverted from the new novel, in fact, because I had to deal with some useful comments my agent made about In The Mouth Of The Whale. Fixed those, sent the MSS back to my agent, who's about to send it off to my editor. Went back to the new book, saw it wasn't right, and inside a day had rebooted with a new beginning. Starting where the narrative really starts, as far as the character is concerned. And now that he's in a lot more trouble than he was before, I feel a lot better. The cottage in which I grew up was the third in a row of four, with a large shared back garden that ran down to the ruins of a canal lock. 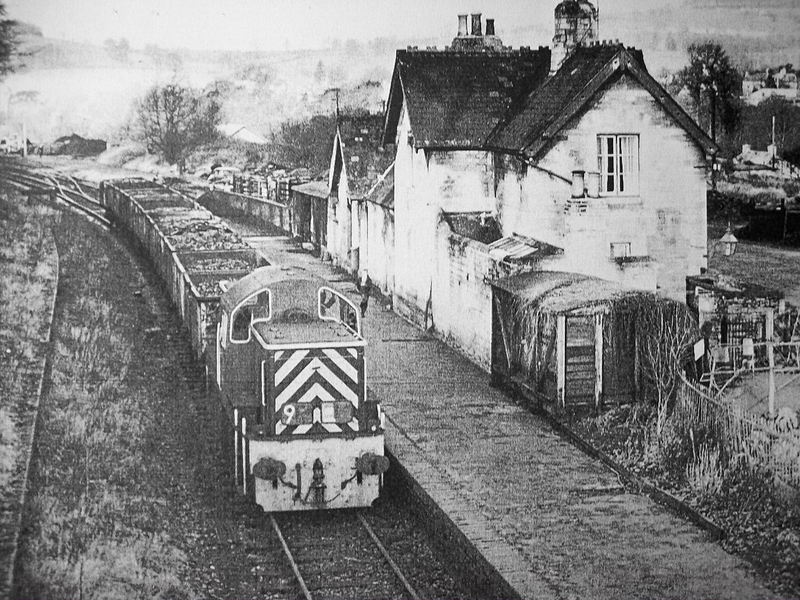 A little way beyond was a station on a single-track branch railway line affectionately known as the Dudbridge Donkey. 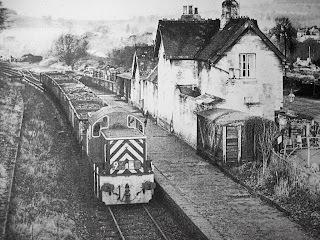 Before the Beeching Act killed it off, small steam and diesel locomotives hauled goods trains back and forth; my route to primary school crossed the line and on my way back home I'd often see a locomotive rootling about with a few wagons in the truncated goods yard. I've retained an abiding affection for railways ever since. 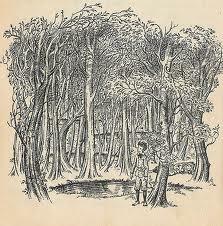 Before Lord of the Rings, there was the Chronicles of Narnia, written by Tolkein's fellow Inkling C.S. Lewis. I read them over again when I was a child. My favourite was the origin story, The Magician's Nephew. It featured a wood between worlds where you could, by stepping into one or another of its many shallow pools, access alternate universes. 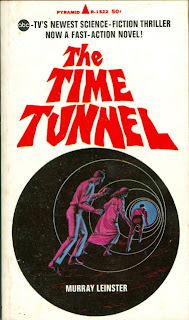 "Two American scientists are lost in the swirling maze of past and future ages, during the first experiments on America's greatest and most secret project, the Time Tunnel. 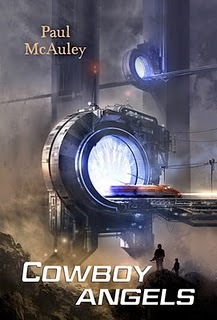 Tony Newman and Doug Phillips now tumble helplessly toward a new fantastic adventure, somewhere along the infinite corridors of time." 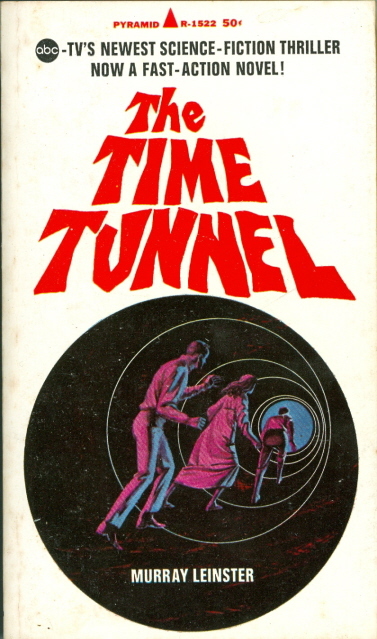 Murray Leinster, widely credited with the invention of parallel universe stories, wrote the tie-in novel. Where do science-fiction writers get their crazy ideas?